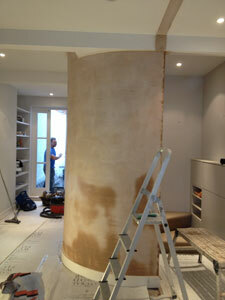 The Surrey Plastering Man are a professional plasterers based in the heart of Surrey. 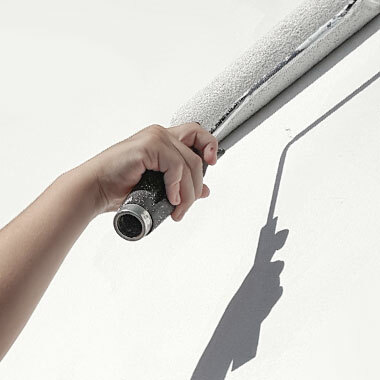 We have over 30 years of experience in both domestic and commercial plastering projects. We are known for offering the highest standards of quality and service, from your initial plasterer enquiry to our after-sales care. Our clients also find that our high standard of service is combined with excellent value for money. 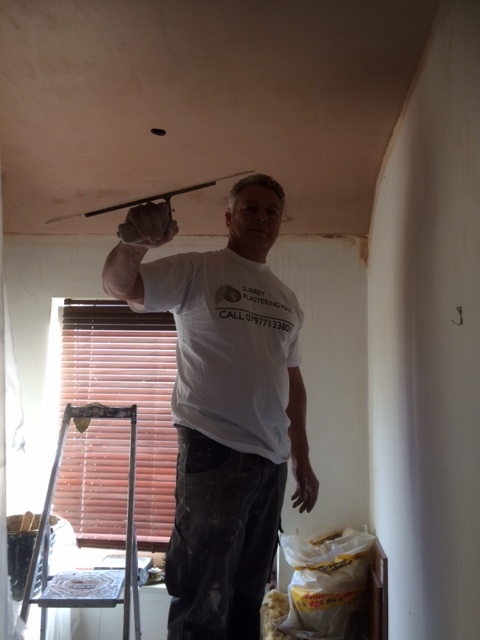 As a Surrey based plasterers company we feel that we are small enough to care and provide you with a personal service while able to handle any size of project while working to strict deadlines. As experienced Surrey plasterers we pride ourselves on the quality of the plastering work we undertake, guaranteeing the highest standards to all our clients. We also pay particular attention to the fine details of our clients' requests. All our plastering work is guaranteed and we are fully insured. We also hold a BBA (British Board of Agrément) certificate. Our plasterers follow strict health & safety guidelines and provide risk assessments. 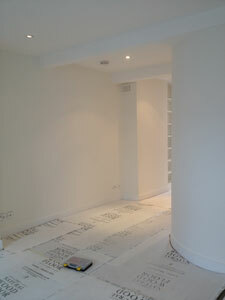 We always aim to create minimum disturbance to you and your home when we carry out our plastering work. We have a clean and tidy work ethic, making minimum mess and providing dust sheets. Your plasterer will always clear up at the end of a job. Based in Leatherhead our plastering company is ideally located to serve Surrey and surrounding areas. Our mission is to ensure that our customers are fully satisfied with the plastering services we provide. Our quotes are always carefully calculated, and our estimates are fully inclusive and will include all materials. As highly experienced plasterers we feel that we are able to be competitive with our quotes without it impacting the quality of the plastering work we deliver. But don't take our word for it, feel free to ask any of our previous customers. We'll be happy to provide you with references from our previous clients so you can hear their positive feedback. I hired the Surrey Plastering Man to install a complete new bathroom in my flat. This involved plastering, tiling, painting, waterproofing and some plumbing. I was really pleased with the result and the high quality of the work. Trevor, who did most of the work, is also a really nice and professional person. I was very impressed with how tidy he left the flat each evening because I was still living in it while the works went on. He was also very reliable and the job was finished on time and within budget, even though I made some changes to the requirements while the works went on. Highly recommended!